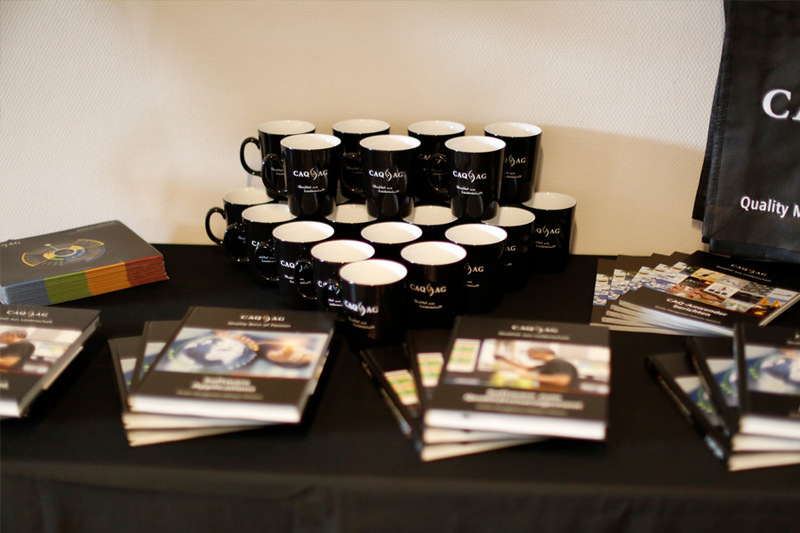 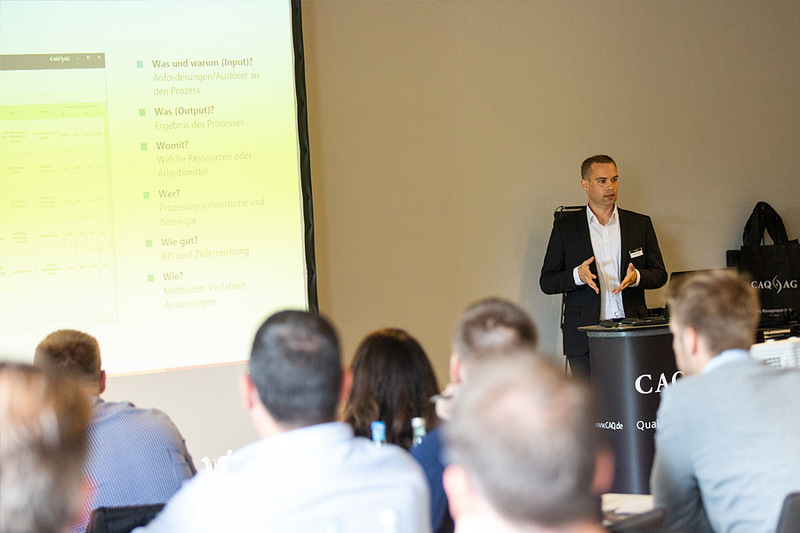 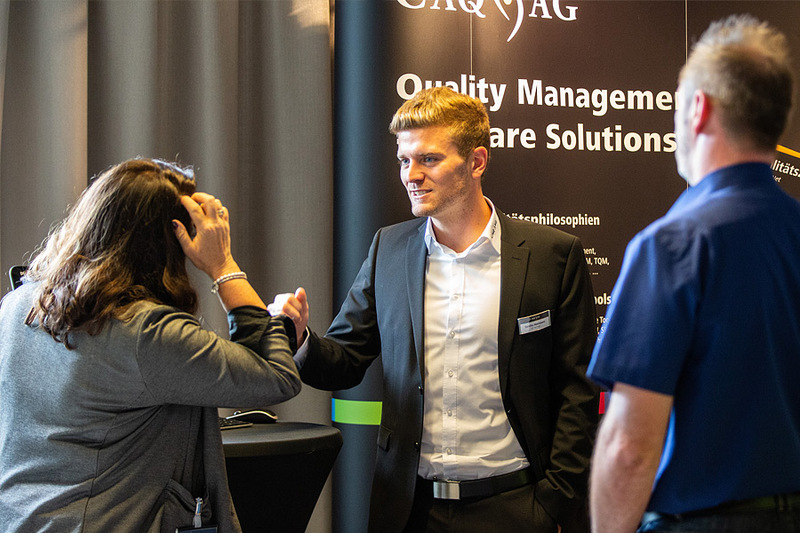 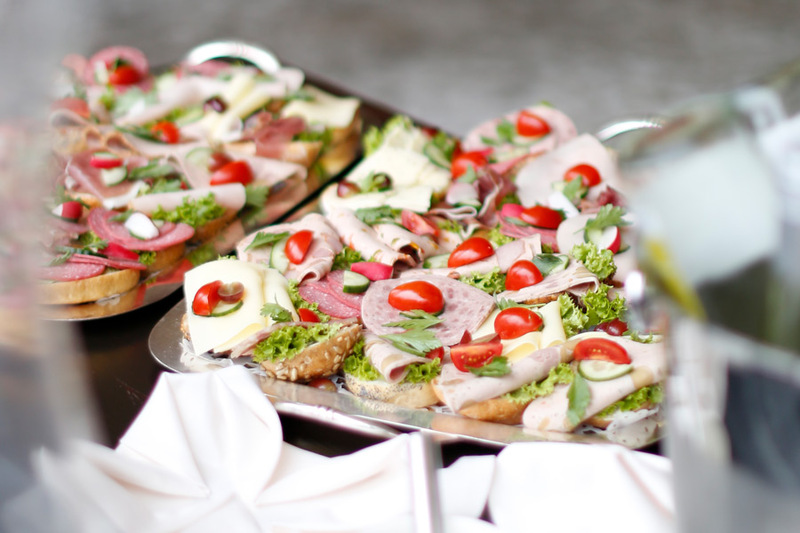 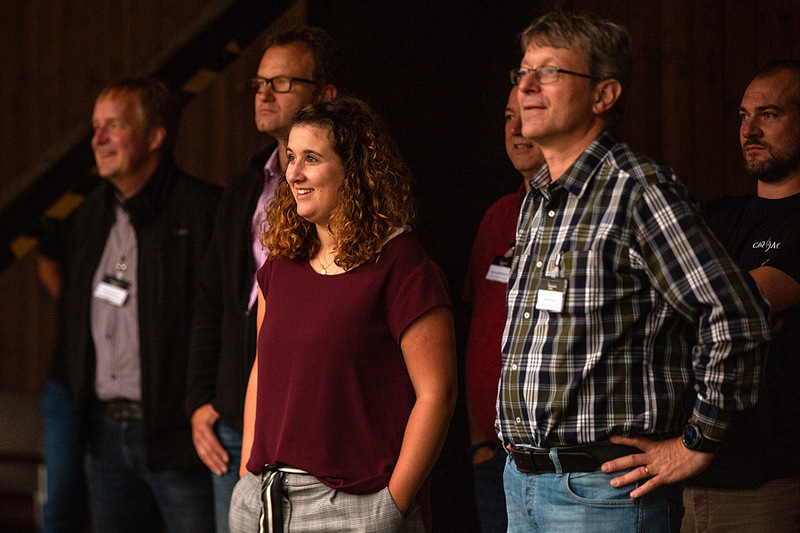 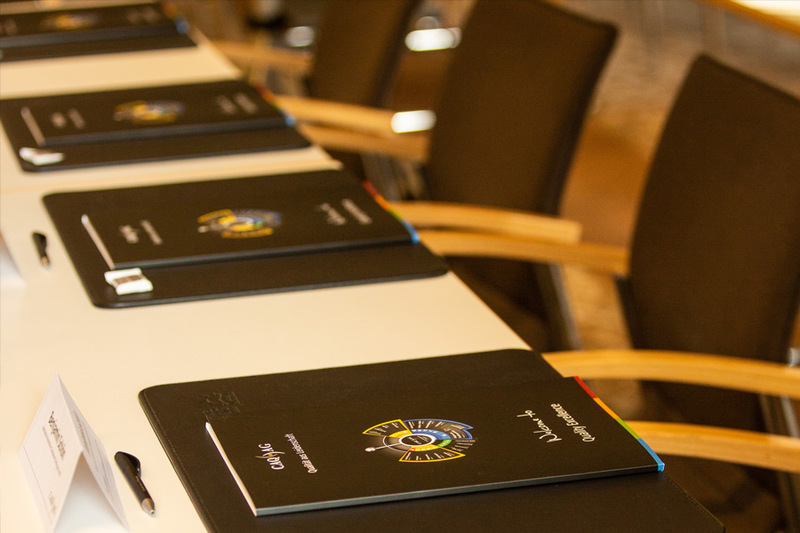 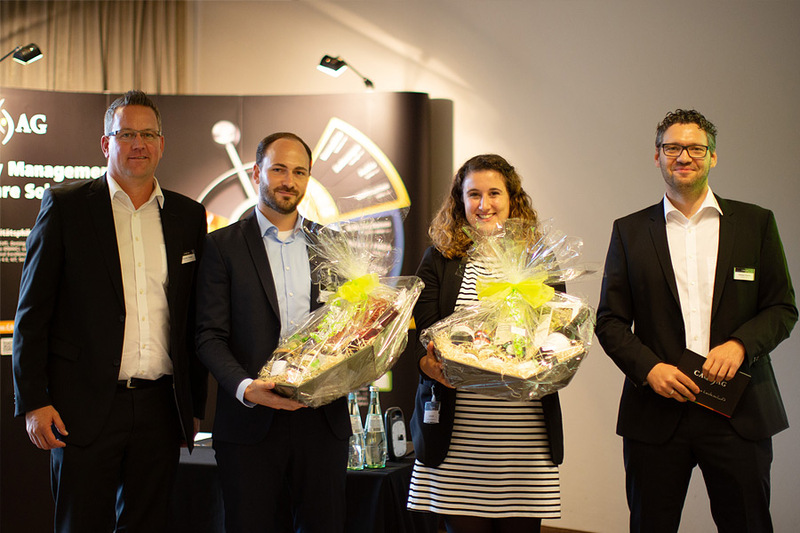 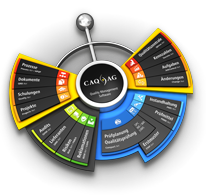 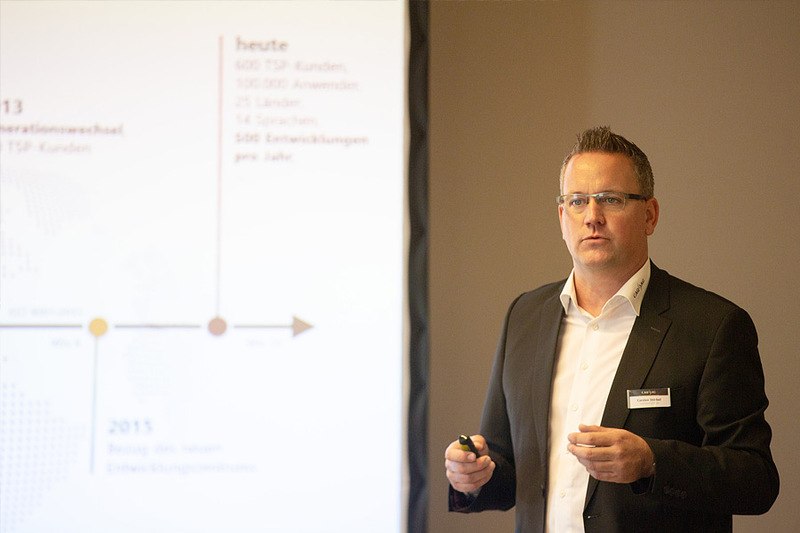 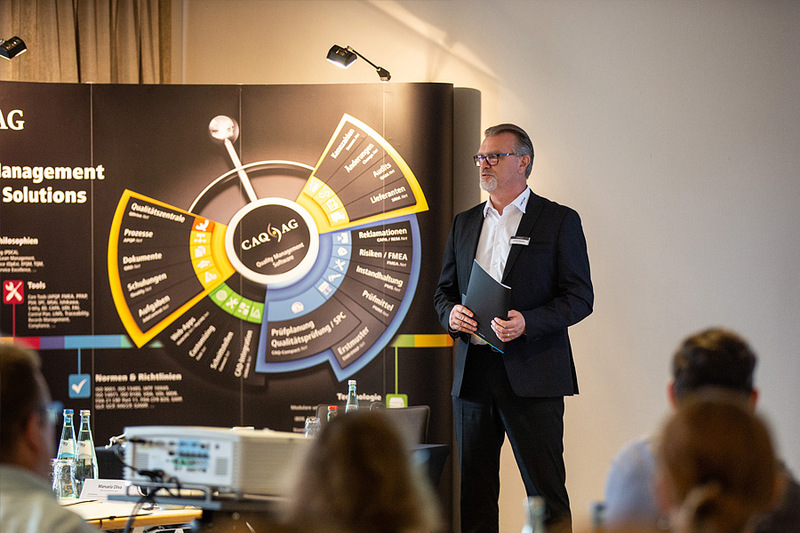 On the 14th of September, CAQ AG Factory Systems hosted its Quality Excellence Symposium in Stromberg. 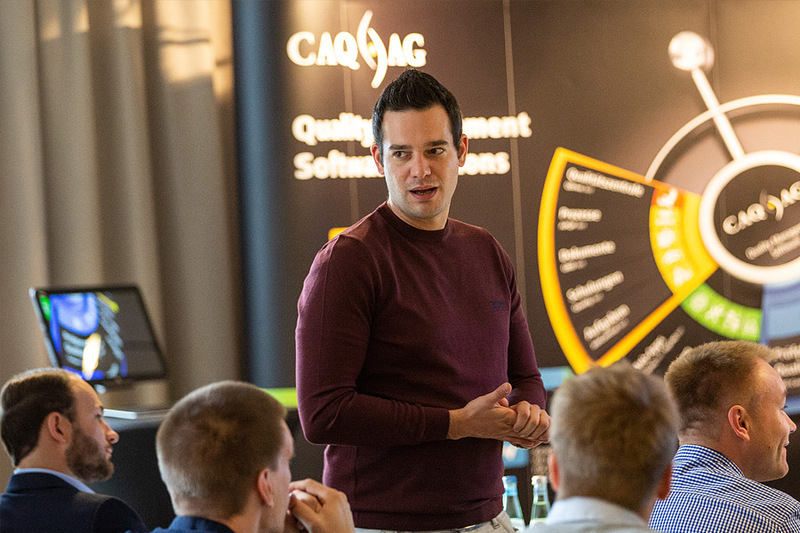 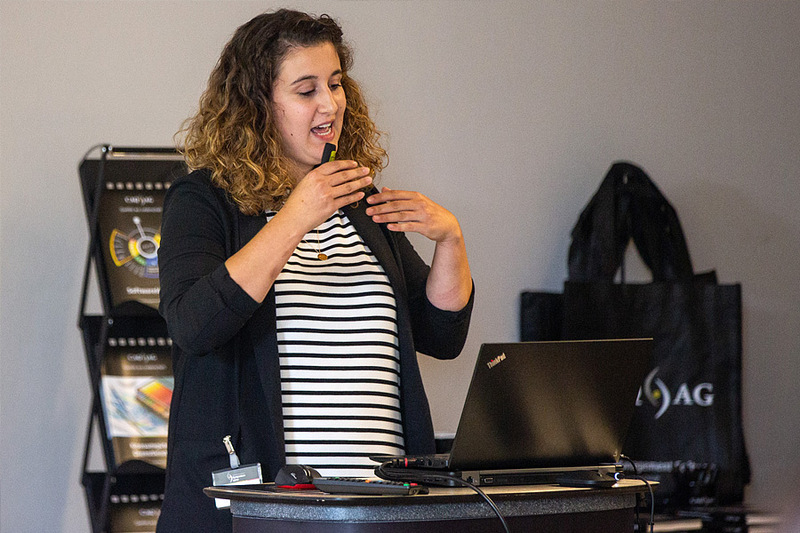 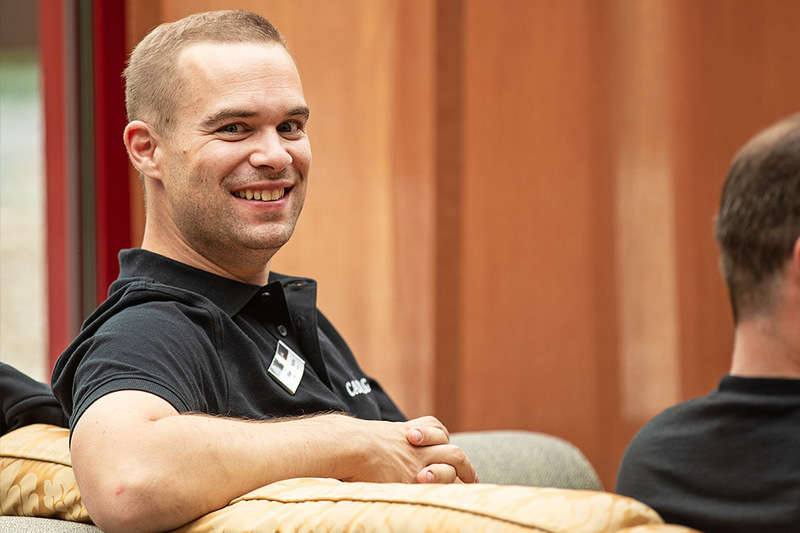 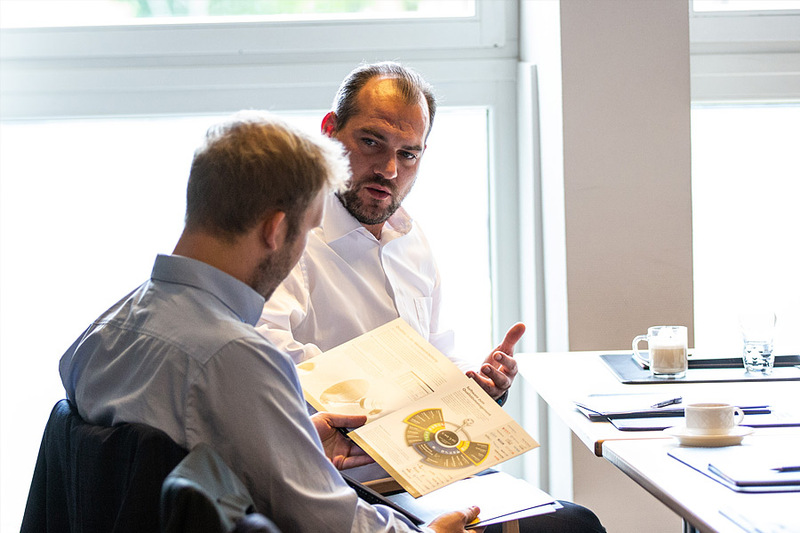 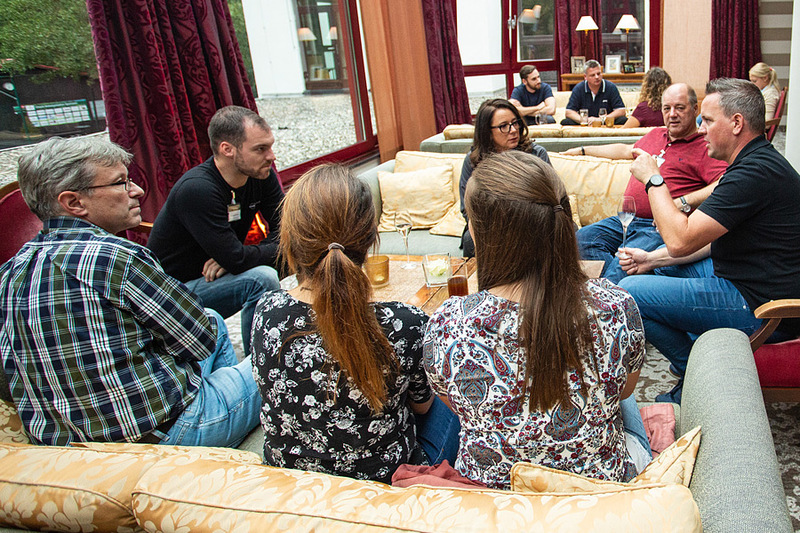 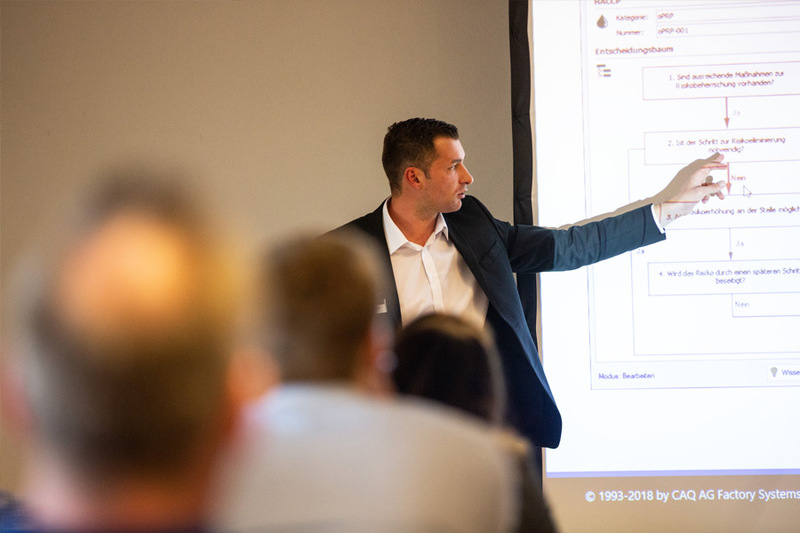 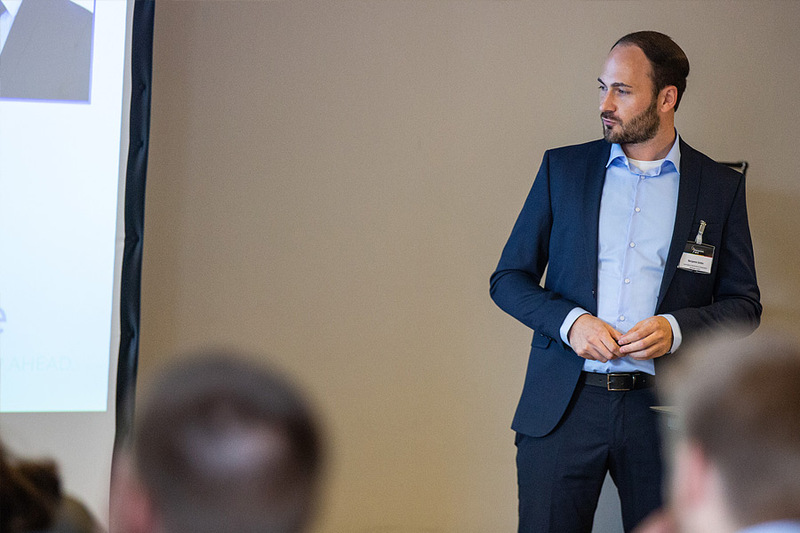 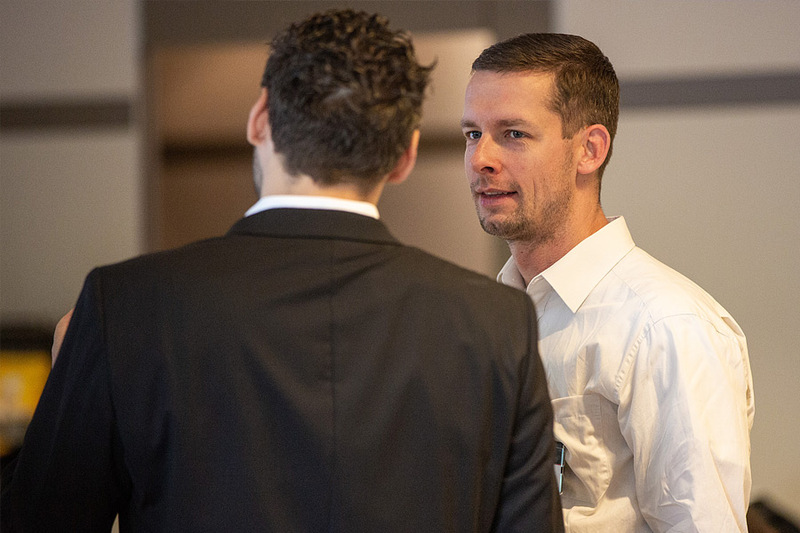 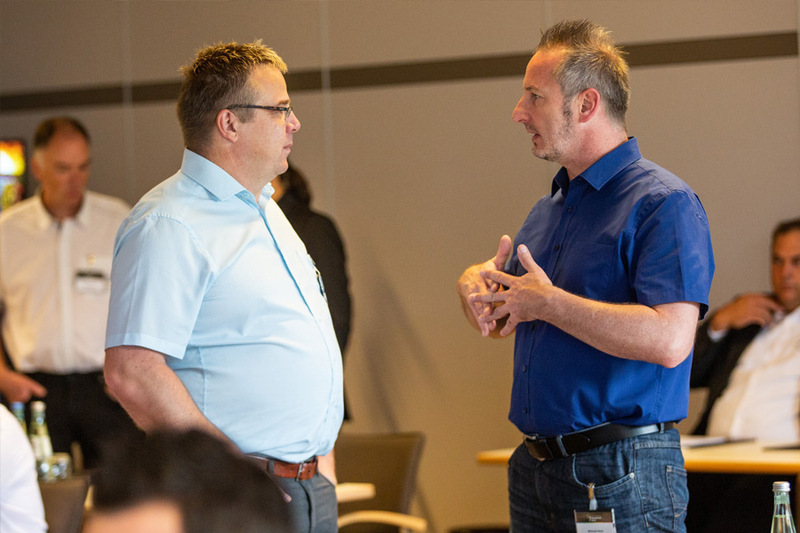 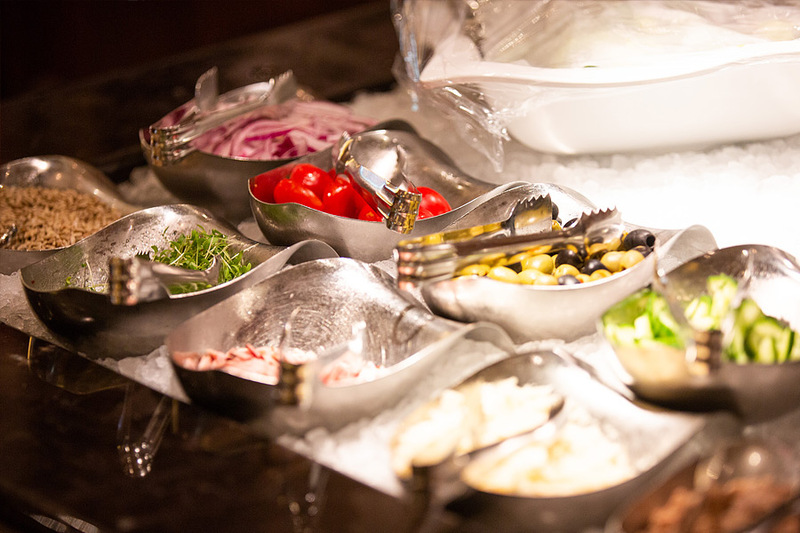 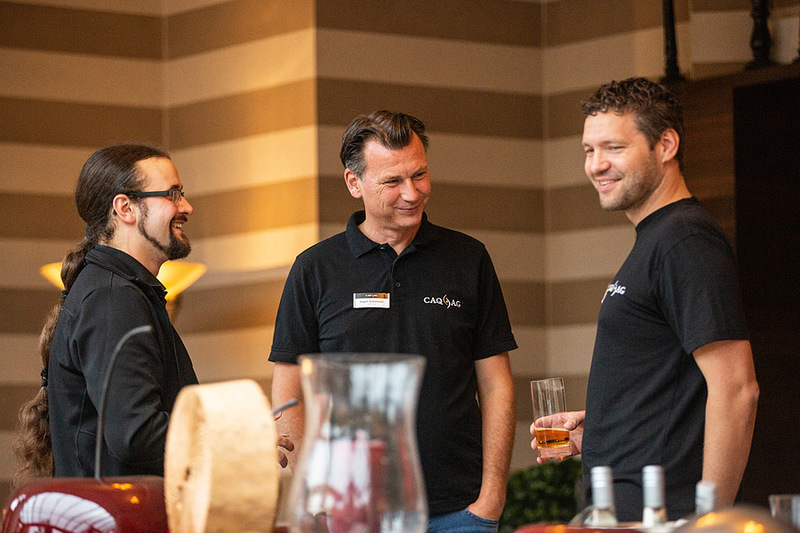 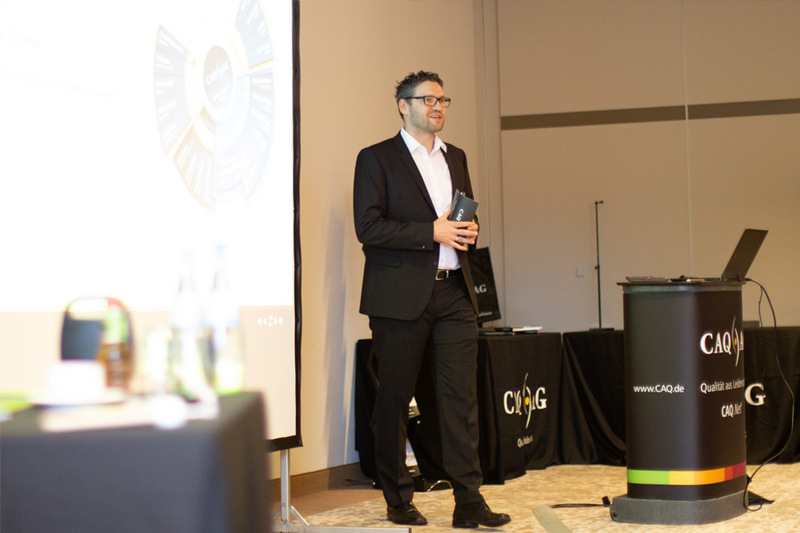 It allowed our customers to learn more about the successful application of CAQ.Net in the everyday working environment from fellow users and how our latest innovations can benefit them. 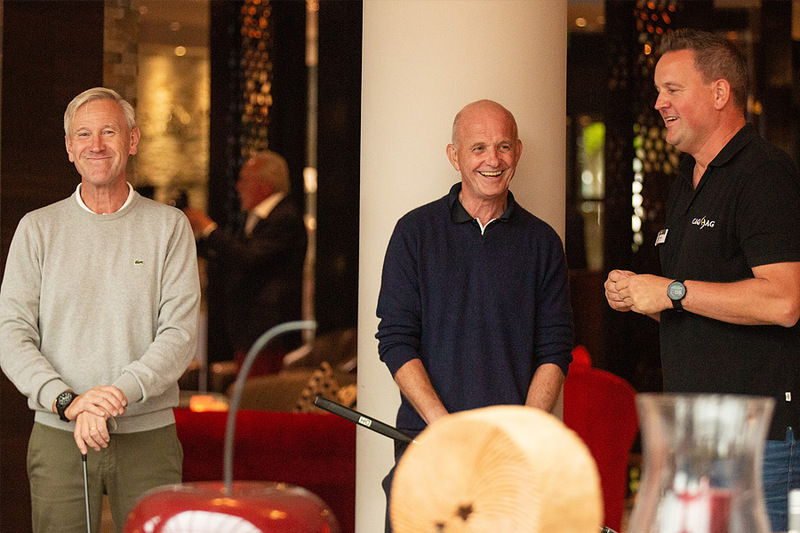 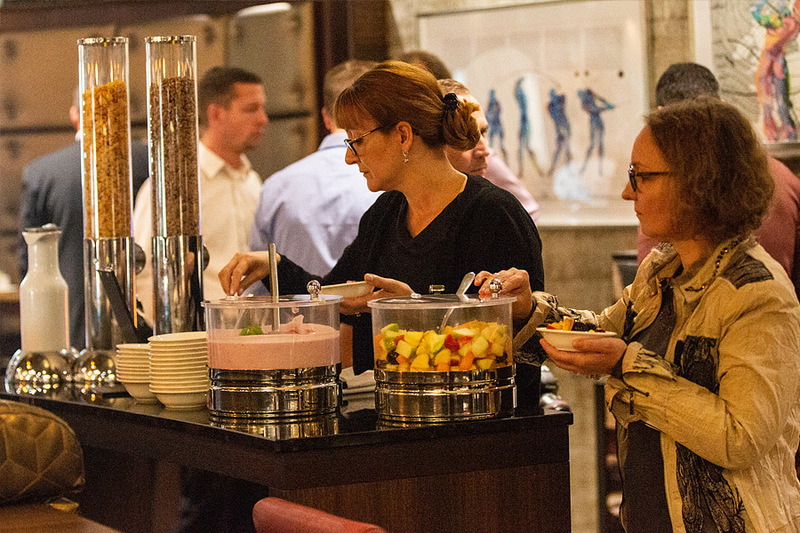 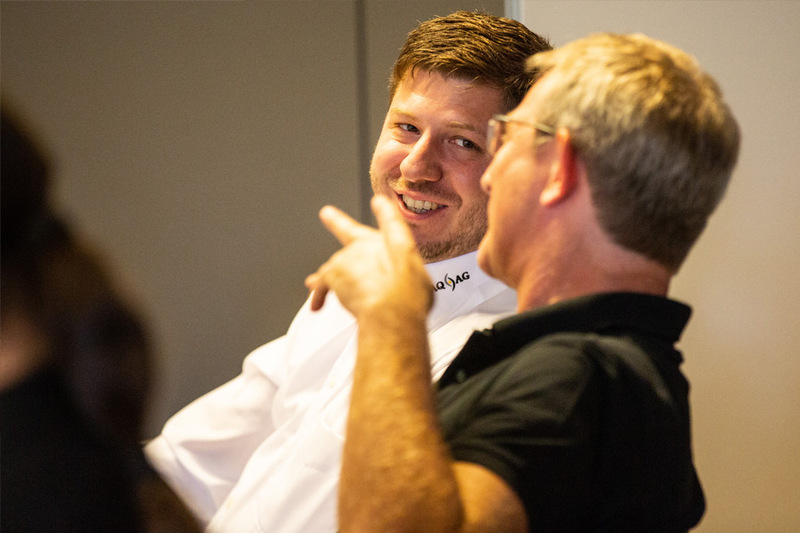 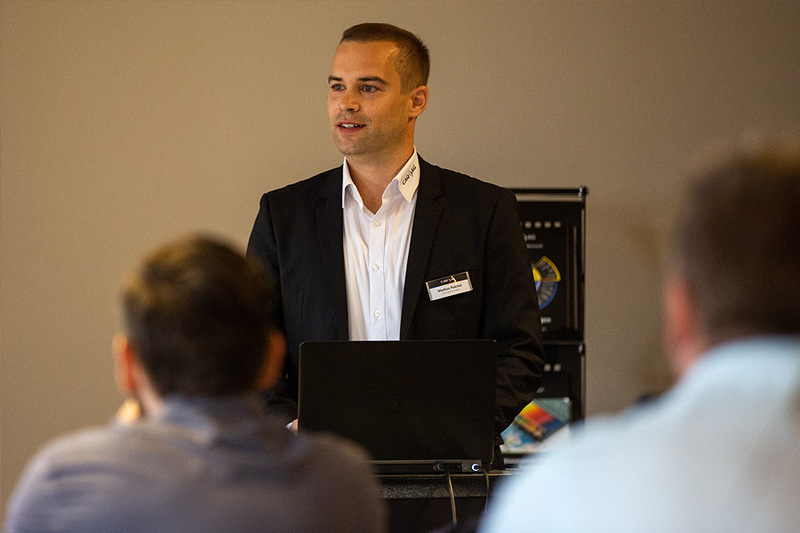 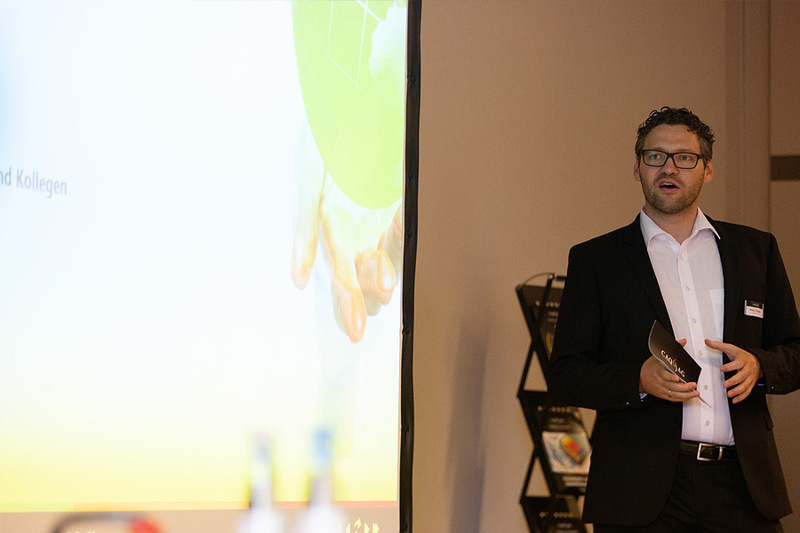 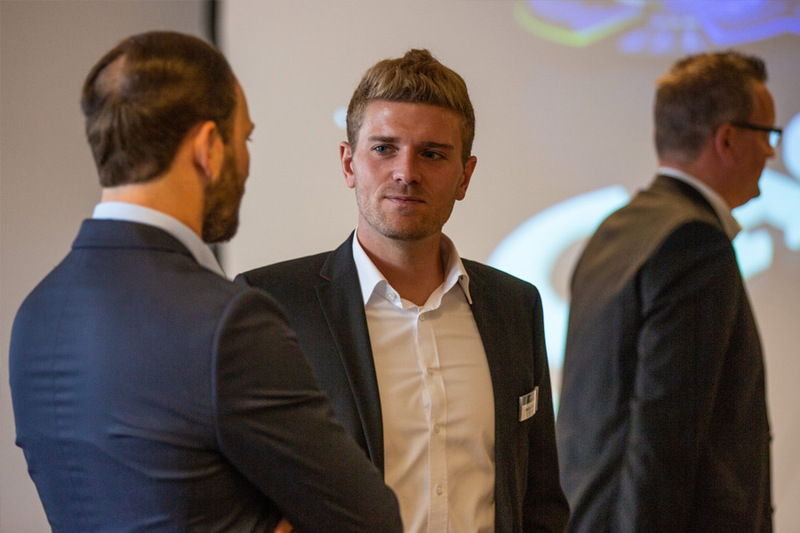 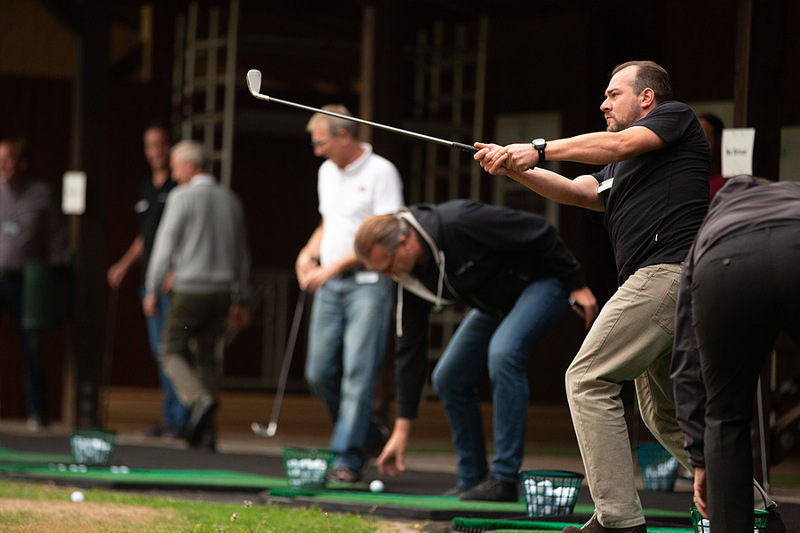 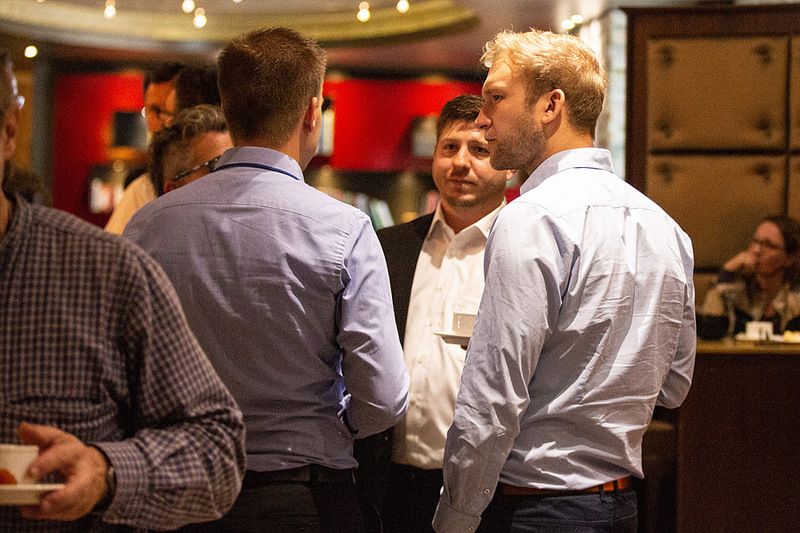 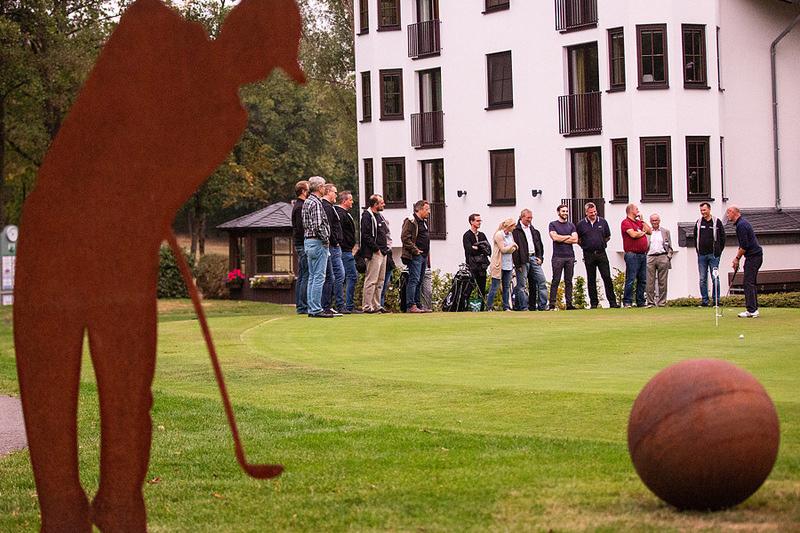 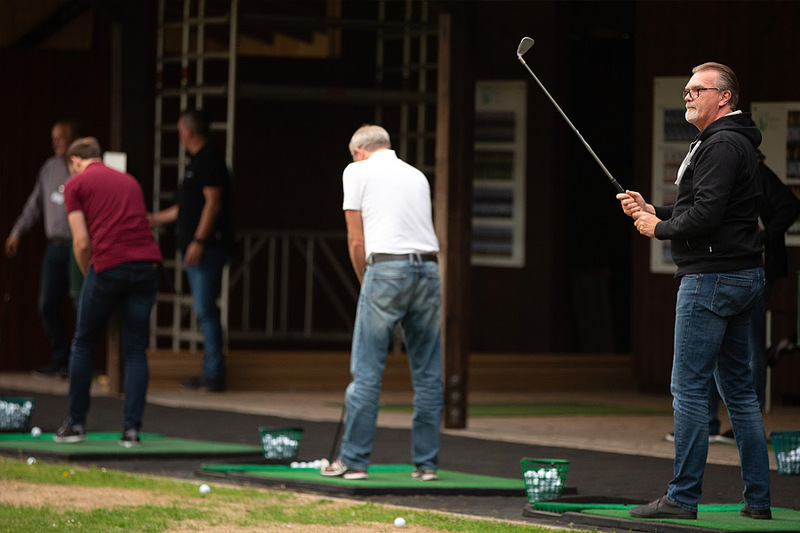 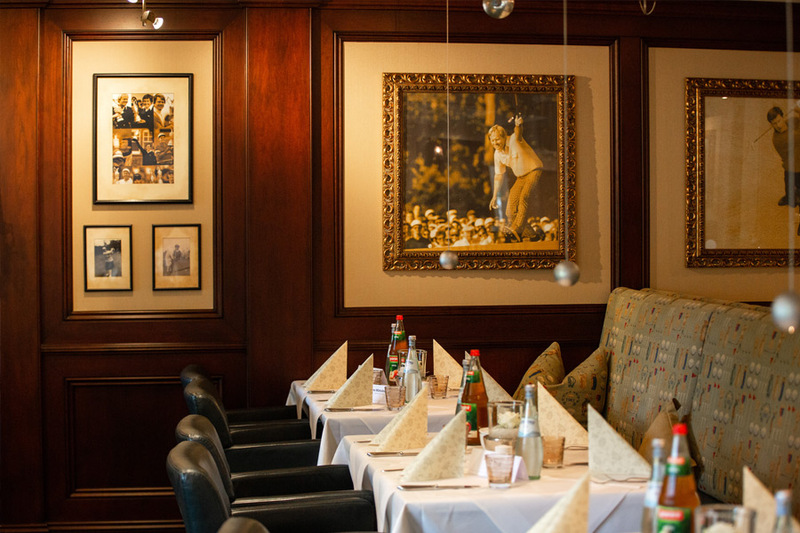 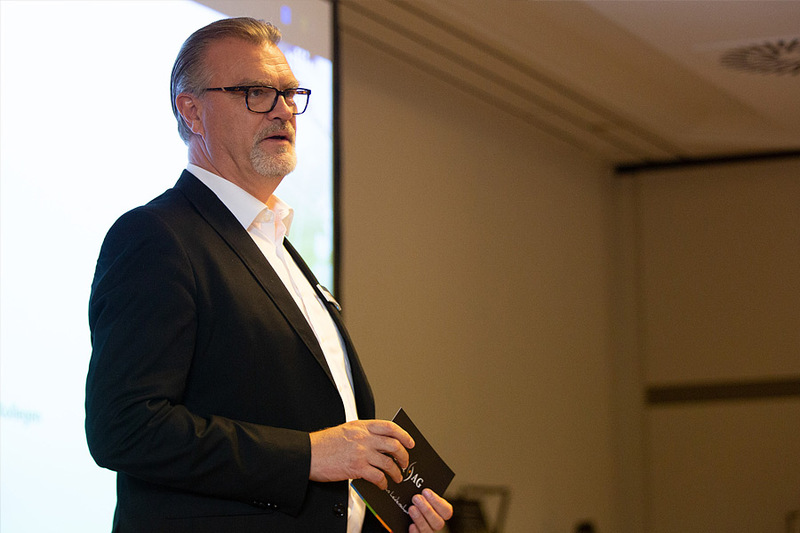 The exclusive golf taster session on the evening prior the symposium furthermore provided a great atmosphere for an animated exchange of information between our individual customers – thus allowing the event to truly fulfil its role as a user-to-user forum. 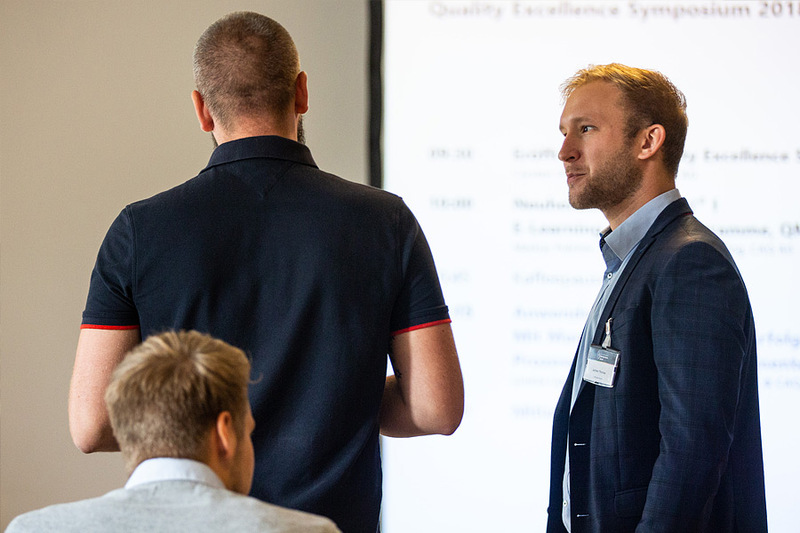 We would hereby like to thank all participants of this year’s Quality Excellence Symposium in Stromberg. 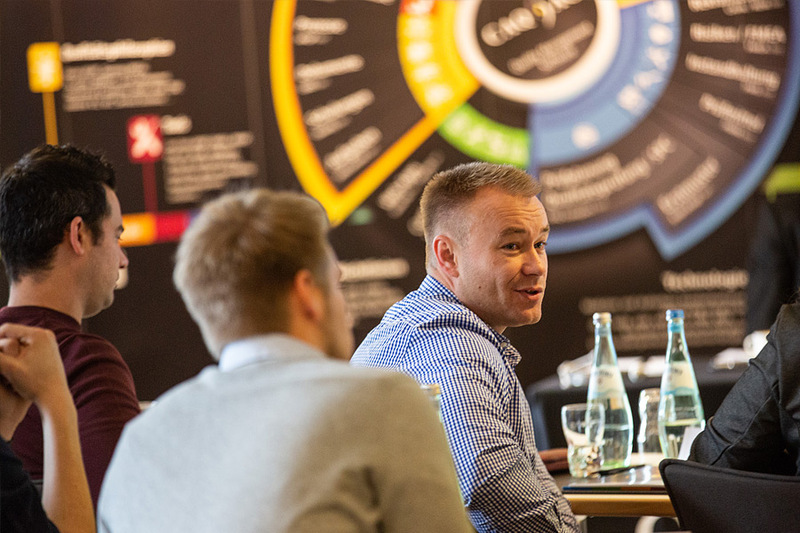 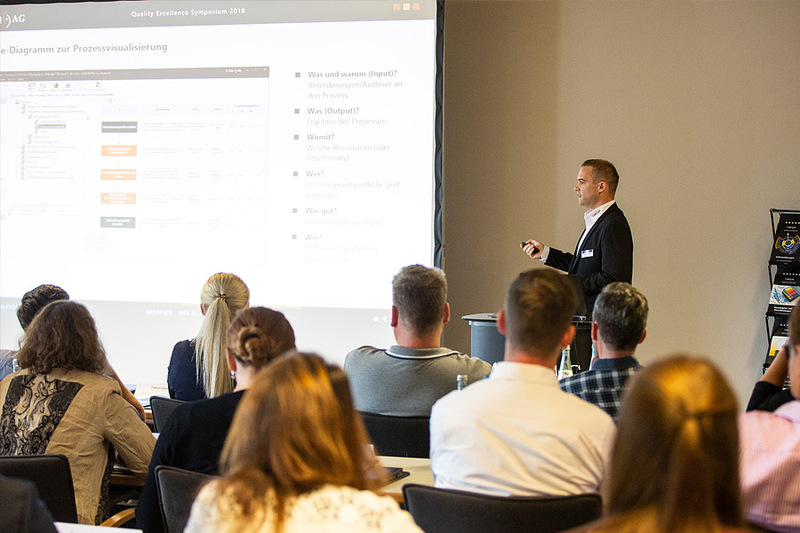 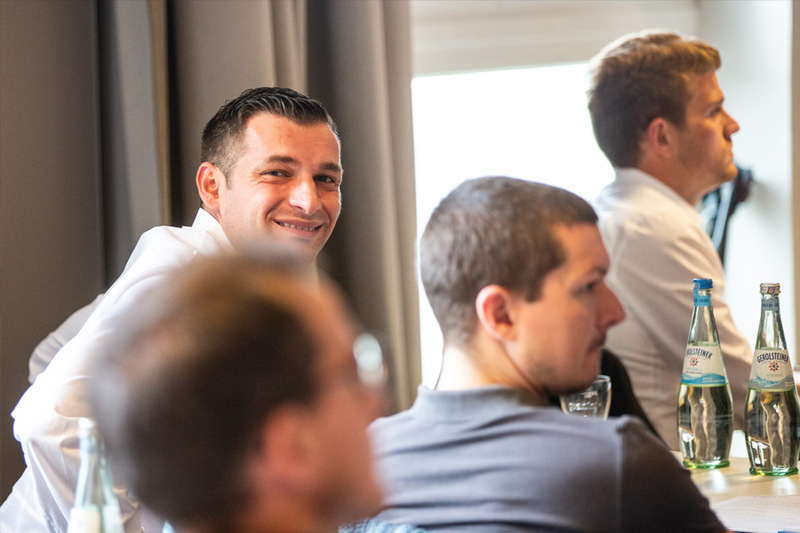 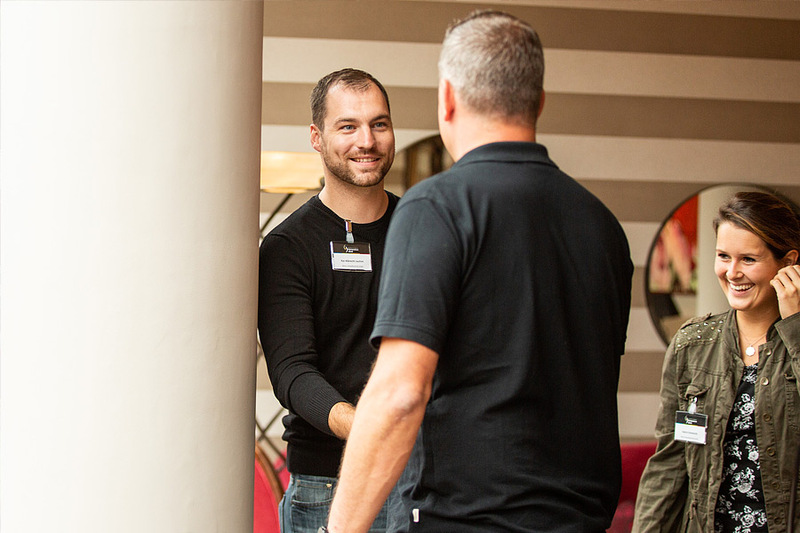 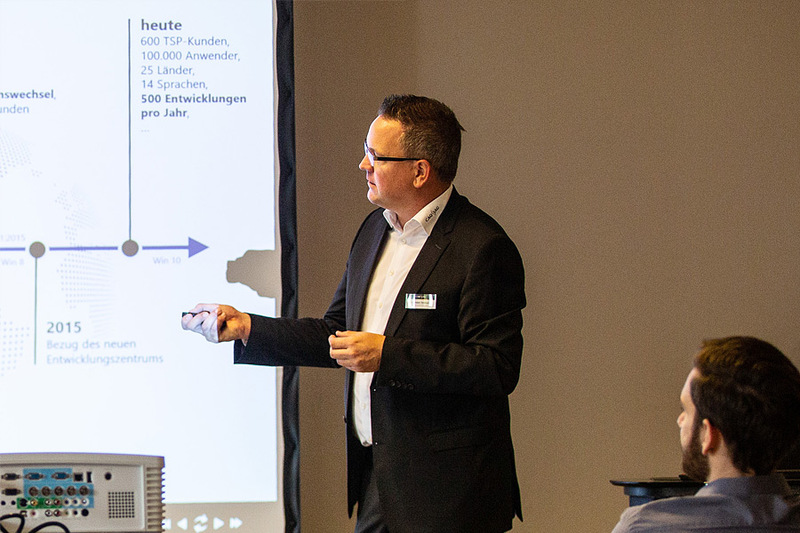 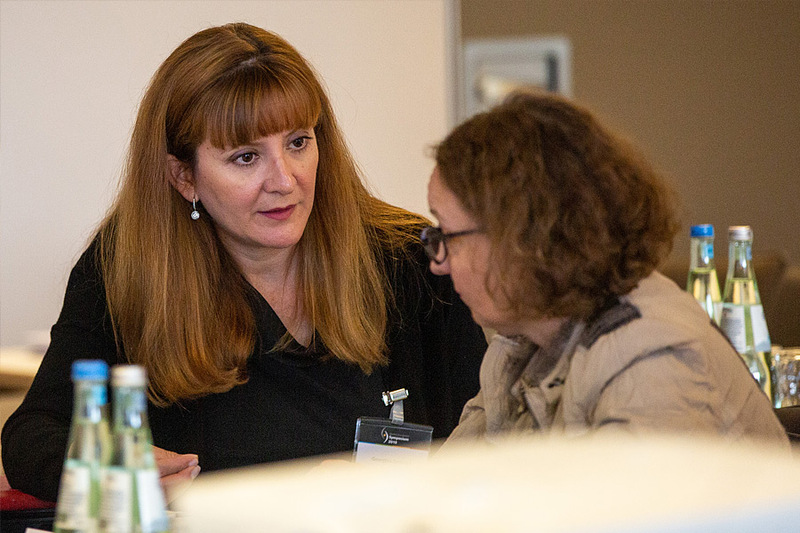 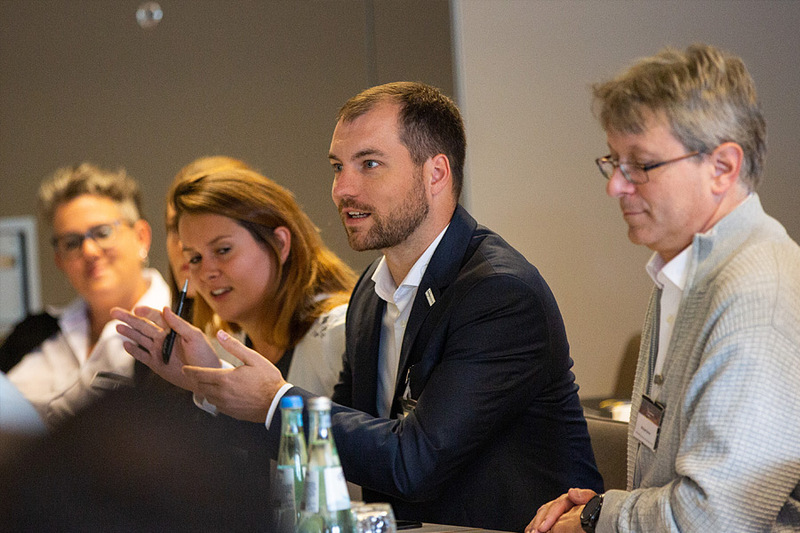 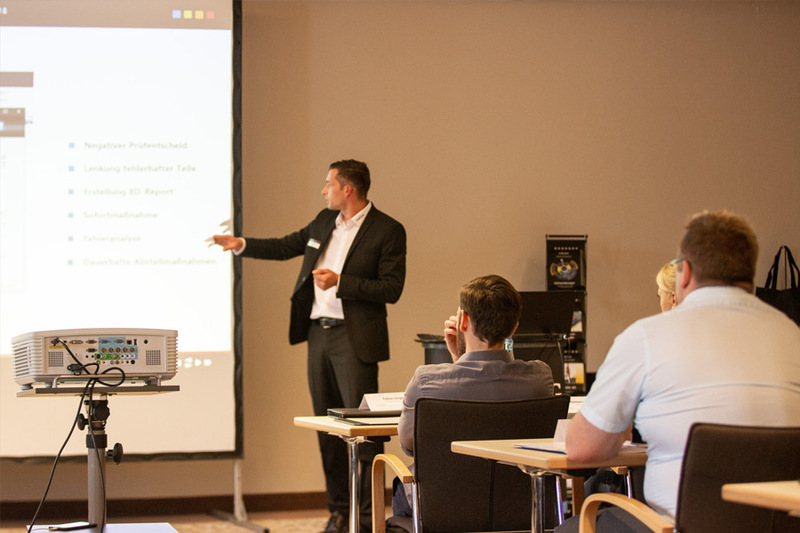 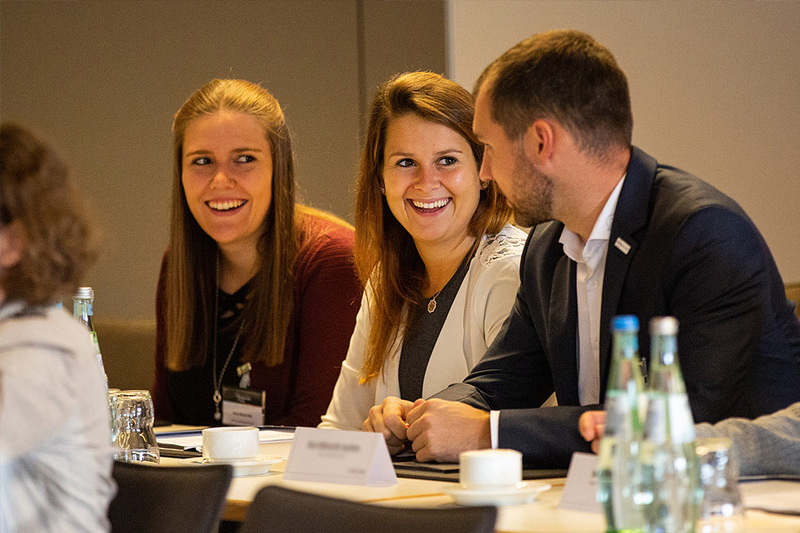 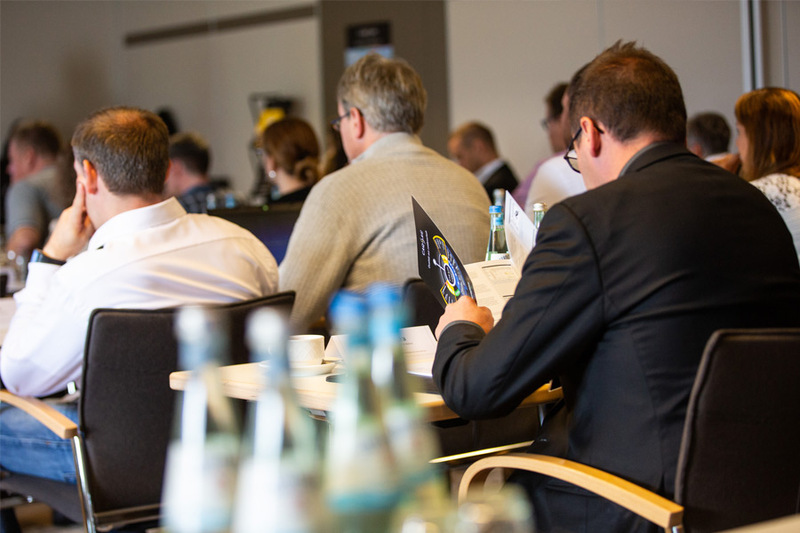 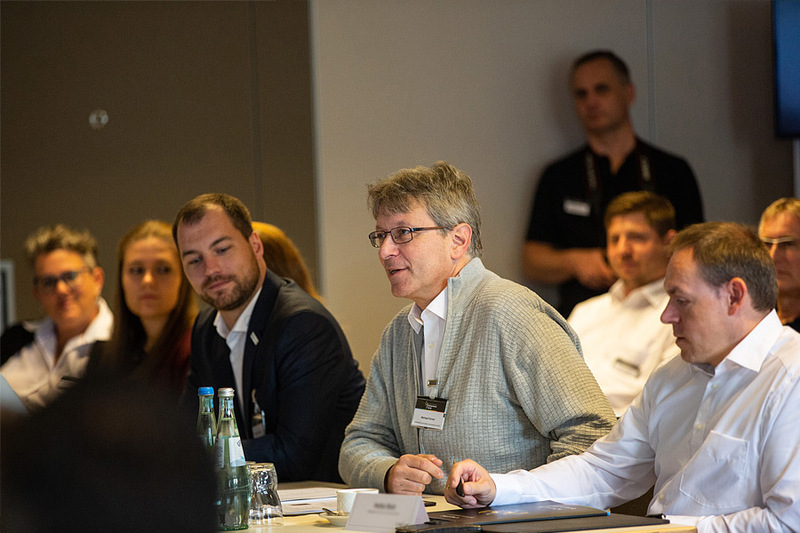 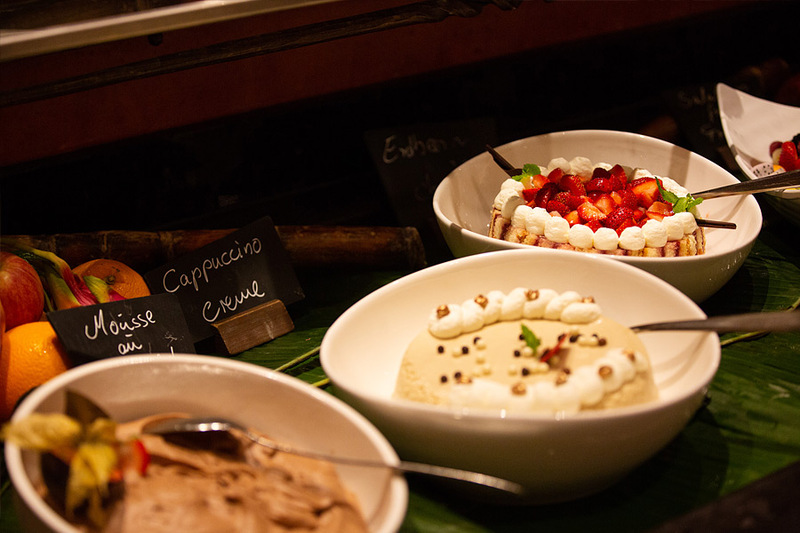 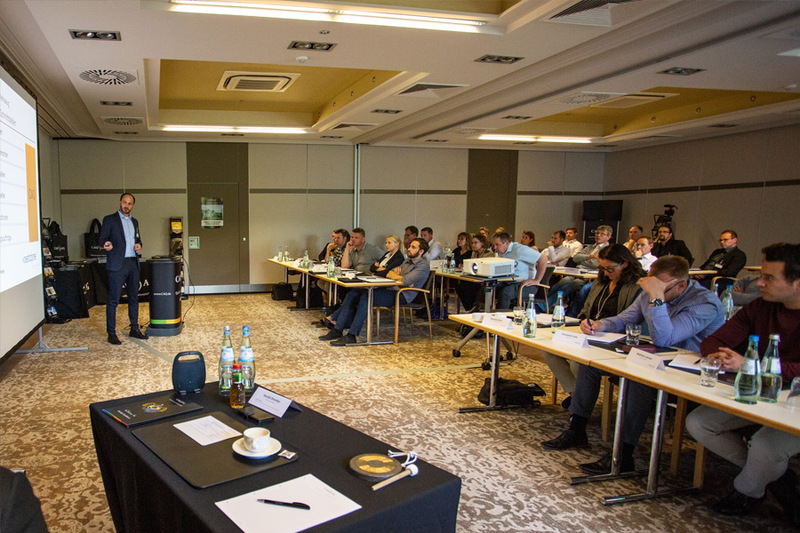 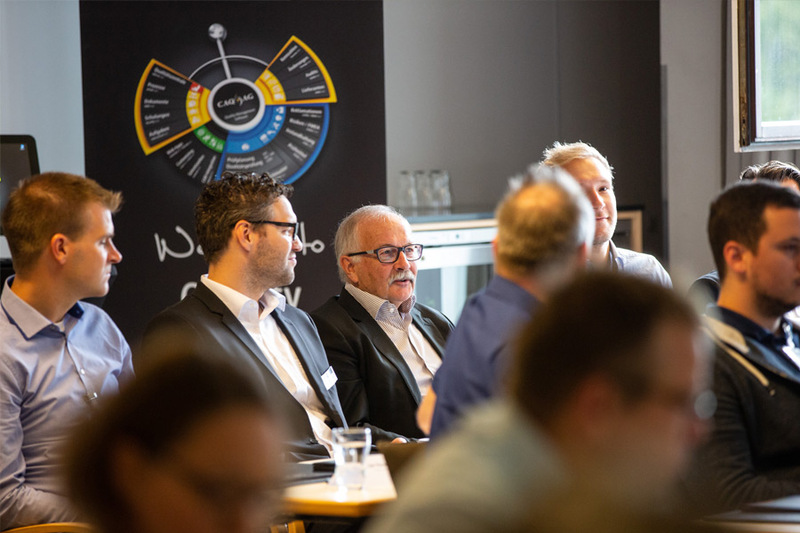 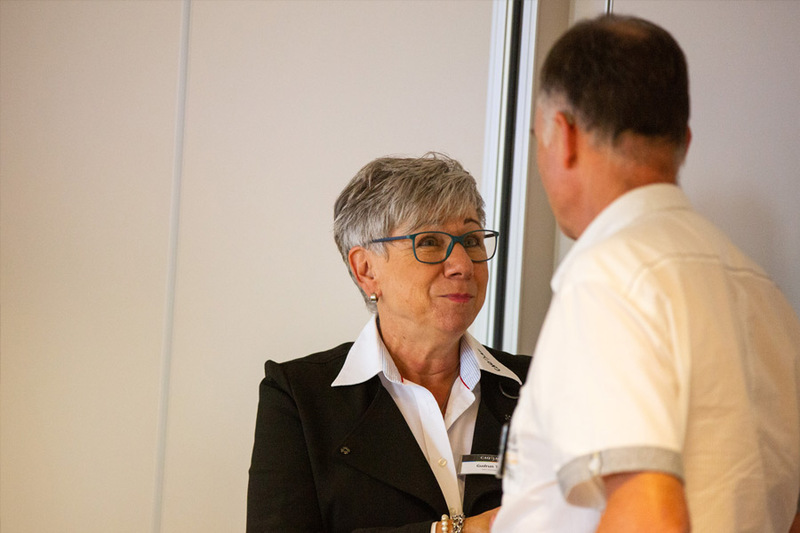 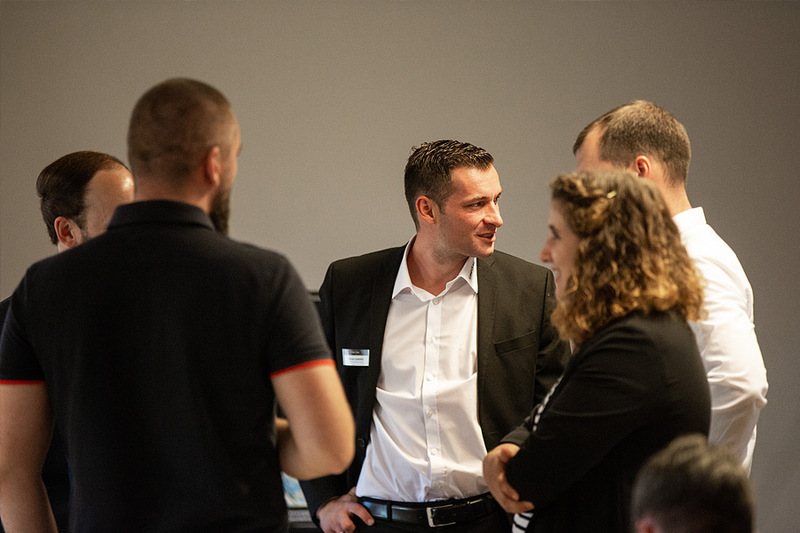 Your active participation in the various discussions was one of the instrumental elements that helped facilitate the overall success of our user meeting and make it such a pleasant event. 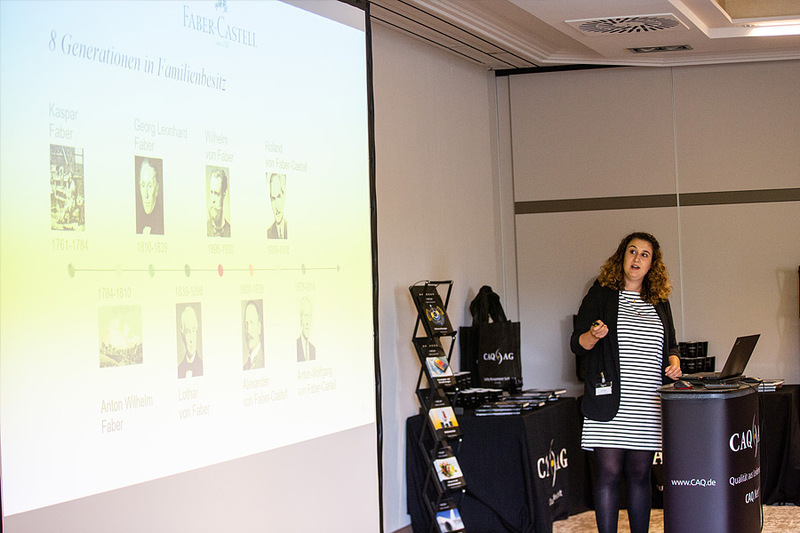 We would like to extend our particular gratitude to our excellent guest lecturers Ms. Louisa Lippl (A.W. 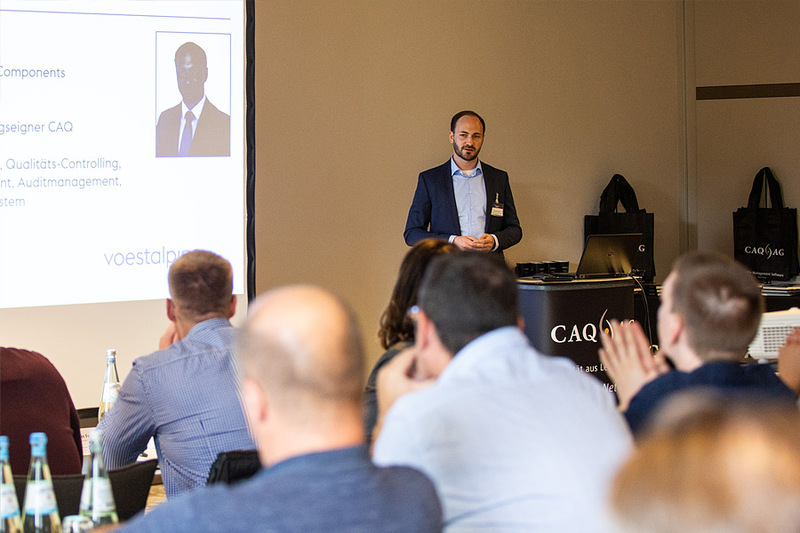 Faber-Castell Vertrieb GmbH) and Mr. Benjamin Schön (voestalpine Automotive Components Cold Stamping & Assemblies), whose informative and entertaining presentations granted an in-depth insight into their day-to-day quality management activities and the application of CAQ.Net® in their respective companies.